A bouquet of flowers with a woody base. And what can I say? The absolute opposite is the case. The first time I spray it on, I am greeted by what is probably the most realistic version of a fresh bouquet of flowers I have ever smelt. The best part? The dusty synthetic rose à la Oud Satin Mood is missing. Yes! A direct hit! What awaits me here are juicy, bright flowers standing in the flower shop. No fun, I get goose bumps every time I think about it. In an interview with Dmitry I once heard that infusions of flowers in sandalwood or oud represent the traditional way of making oriental attars. Interesting. With this first floral push, or almost immediately afterwards, a base of creamy sandalwood resonates directly. Deep dark, slightly musky and animal-like. That's why even after a few hours it still looks as if the flowers are still there - but I think that the mainly natural (I hope so!?) ingredients are the combination of sandalwood and vetiver. Natural floral notes supposedly evaporate quite quickly. 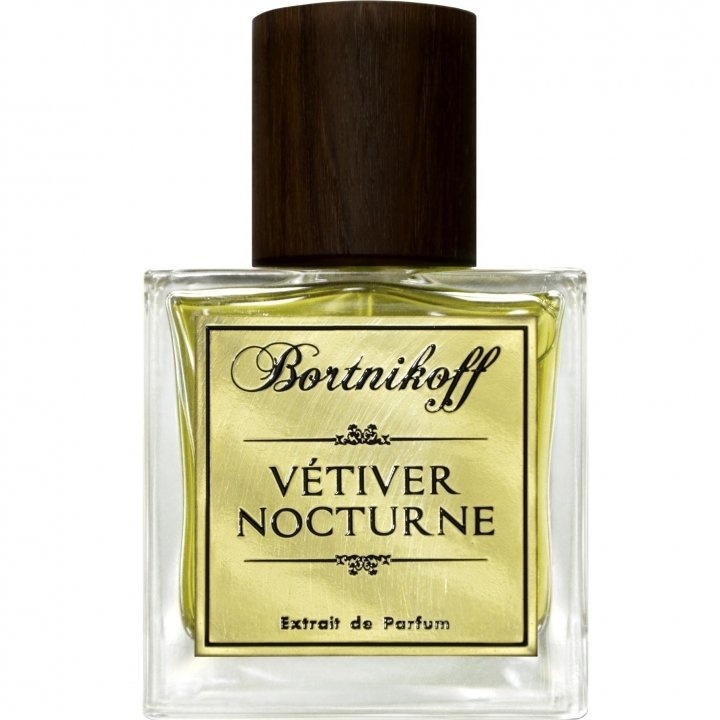 Speaking of... the vetiver here is very different from anything I've ever known. It is much greener, grasier, somehow more "realistic" than usual. Weird. I mainly see it in the drydown and sniffing the nebulizer (which I do, by the way, because I love this perfume so much). So no sooo vetiver-heavy perfume at all, as you might think at first. The drydown is complemented by a slightly spicy, balsamic oud note. But mainly it's sandalwood, then vetiver and then the oud. I ordered the 9 ml filling directly before my sample was empty. I wasn't allowed to pay customs, I didn't care. As soon as it is empty, the full bottle is on it. 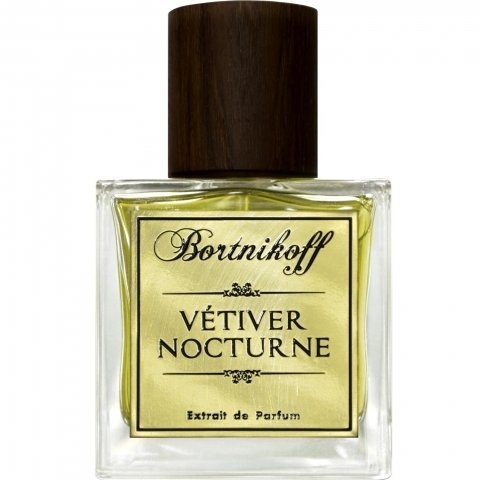 Write the first Review for Vétiver Nocturne!